An original novella in the “fast-paced, exciting military SF series”* featuring Kris Longknife. 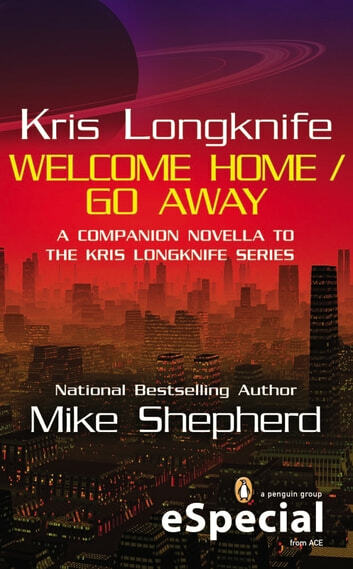 Kris Longknife is back home from her galactic adventures, but her entire Fleet of Discovery has been annihilated. Now, humanity finds itself at war with an alien race more monstrous than anyone could have possibly imagined. General Terrance “Trouble” Tordon, Kris’s great-grandfather, is given the task of calming the panicked politicians, some of whom blame Kris for the disaster and would like to eliminate the ever bothersome Commander Longknife. 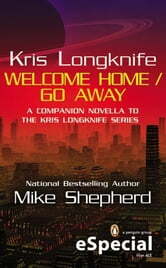 Includes a preview of the newest Kris Longknife novel, Furious, available November 2012.